Skorzeny also helped establish Merex, an arms trafficking firm which we discussed in AFA #32 . 4. 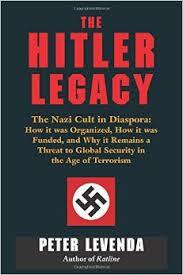 Skorzeny also helped establish Merex, an arms trafficking firm which we discussed in AFA #32 .